IAM RoadSmart has come together with Continental to support the leading tyre manufacturer in their campaign to put accidents where they belong – in a museum. In 2016, the number of road deaths increased 4% to 1,792. The number of people seriously injured in road traffic accidents also grew 9% to 24,101 . Figures from the same report show 71% of these accidents state driver/rider error as a contributory factor, further highlighting the importance of IAM RoadSmart and Continental’s partnership in raising road safety awareness, including the education of drivers. Research shows the increasing number of risks that are leading to many of these accidents, including mobile phones, alcohol and a lack of experience. Many of these issues impact the lives of young drivers in particular, with road crashes being one of the biggest killers in the UK . Continental has been a pioneer in road safety for more than 140 years. Driver safety has been - and always will be at the heart of the German tyre manufacturers ethos. As one of the biggest driver safety experts in the world, Continental has set itself an ambitious goal to be reached in three successive stages: Evolving from best in braking to zero fatalities, zero injuries and zero accidents. Continental will be working with IAM RoadSmart over coming months to engage road users at live experiential events. These will see attendees take the driver seat across a range of driving modules at test track locations, With IAM leading a module that gives a first introductory session to advance driver training, observing driver habits and advising on improvements that can be made. IAM RoadSmart offers a range of risk management and training services. The aim of the training is to encourage drivers and riders to improve their standard of driving and promoting improved road safety. Increasingly individuals and businesses are participating in the advanced driving courses on offer, including members of staff from Continental who are all offered the training as part of the company’s commitment to road safety. 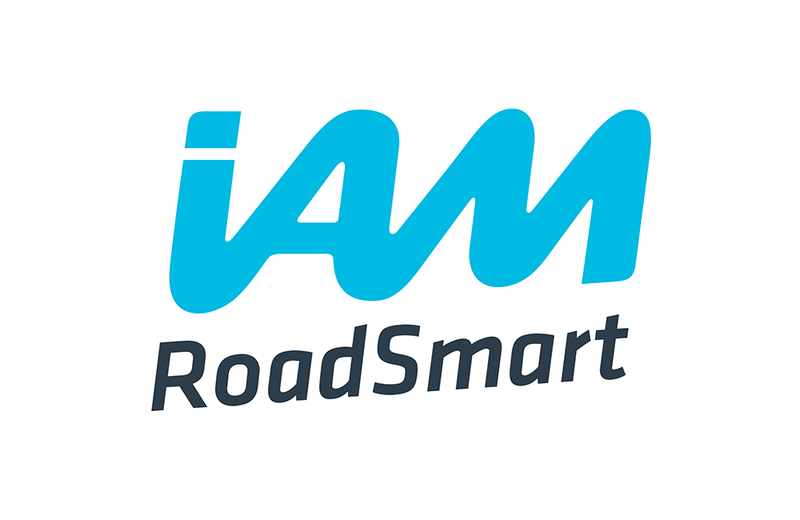 IAM RoadSmart has a mission to make better drivers and riders in order to improve road safety, inspire confidence and make driving and riding enjoyable. It does this through a range of courses for all road users, from online assessments through to the advanced driving and riding tests. IAM RoadSmart is the trading name of all businesses operated by the UK’s largest road safety charity, the Institute of Advanced Motorists (IAM) and was formed in April 2016 combining the IAM, IAM Drive & Survive, PDS and IAM Driver Retraining Academy. The organisation has 92,000 members and campaigns on road safety on their behalf. At any one time there are over 7,000 drivers and riders actively engaged with IAM RoadSmart ’s courses, from members of the public to company drivers, while our Driver Retraining Academy has helped 2,500 drivers to shorten their bans through education and support programmes.